Valentine’s Day proposal? 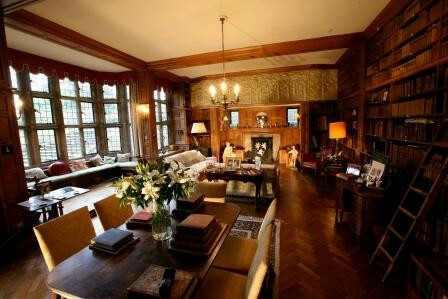 Call 01335 352200 to book your wedding viewing today! Situated in the heart of the beautiful Peak District National Park, surrounded by the rolling hills of the Derbyshire countryside, Tissington Hall will provide an idyllic setting for your perfect day. 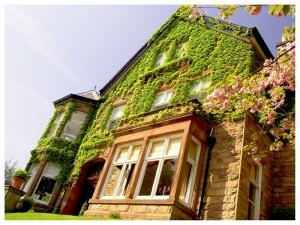 This magnificent Seventeenth century building and its wonderful gardens can be hired for the exclusive use of you and your guests, allowing you to celebrate your special day in style from April to October each year. 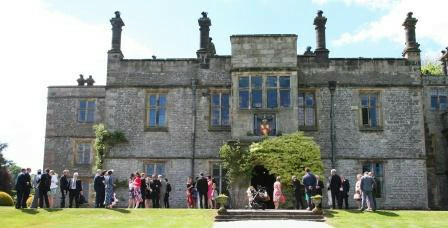 At Tissington Hall we have over ten years of experience of planning the perfect wedding. 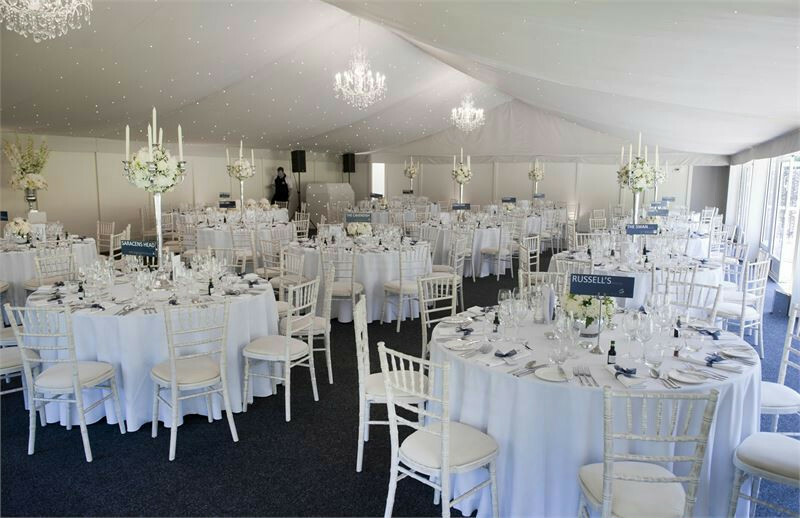 Our friendly, professional team will see to your every need and will guide you through the planning process to the big day itself to ensure that everything goes smoothly. No two weddings are the same and our team will always strive to go that extra mile to make your day your unique. 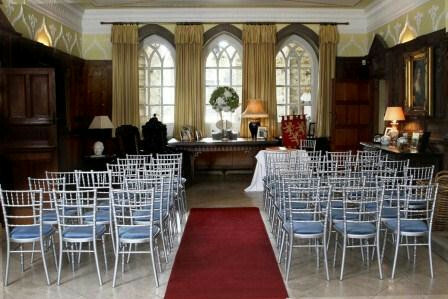 At Tissington we are fully licenced for civil ceremonies and can offer you a choice of settings in which to host your service. You may choose from the stone flagged Main Hall, with its superb Jacobean fireplace and dramatic entrance; or the East and West Drawing Rooms which afford views of the front lawn and the Rose Garden to the rear. If you wish you may also get married in the charming Norman Church of St. Mary after consultation with the local Vicar. The Church is just a short walk from the Hall in the centre of the village. After your ceremony your guests are invited to wander through the deliciously scented rose gardens and relax on the terrace, whilst you make the most of the fantastic photographic opportunities afforded by our stunning grounds and historic architecture. 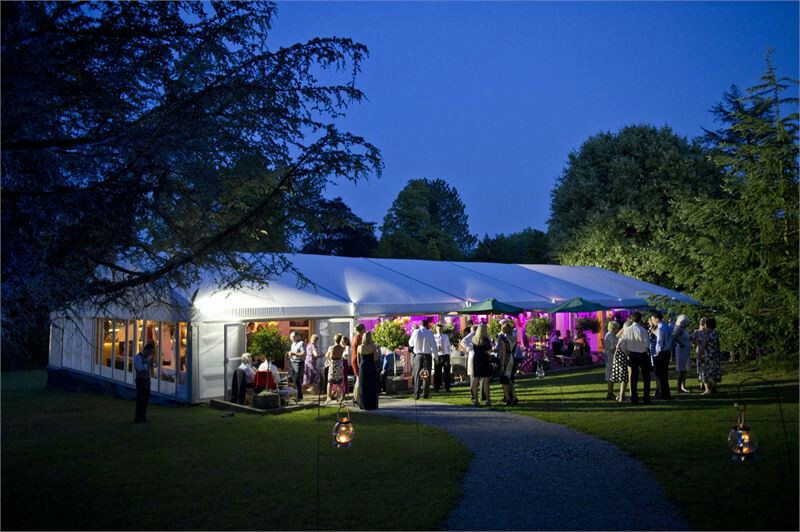 Our custom-built semi-permanent marquee has been specially designed by Bond Marquees as the ultimate venue for the continuation of your celebration. The Arboretum Pavilion has huge picture windows offering spectacular views across the parkland and is surrounded by our artfully illuminated rare trees. 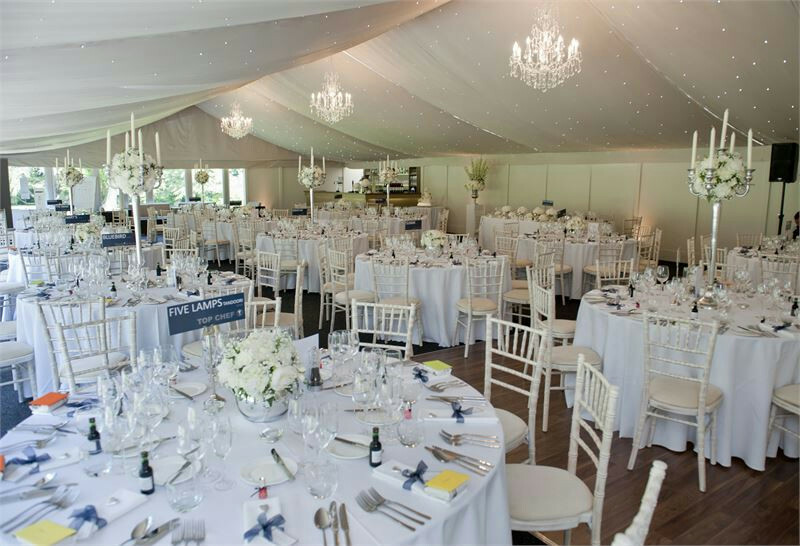 Equipped to the highest specifications, the Pavilion is fully heated with integrated luxury loos and includes state of the art lighting, with stunning bespoke crystal chandeliers to give the perfect romantic ambience. Later you can while away your evening in the fantastic lounge area, complete with built in bar and chill out furniture and dance the night away under the beautiful starlit ceiling. 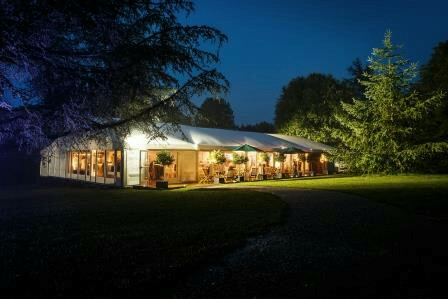 Our exclusive caterers Red Olive Catering, winners of the East Midlands Wedding Caterers of the Year 2011, have been specially selected for their exceptionally high standards of food and service. Using only the highest quality ingredients they will tailor each menu to meet your needs. Head Chef Eamonn Redden ensures that each dish is a carefully designed combination of the perfect balance of flavours combined with immaculate presentation. The Front of House staff constantly endeavour to exceed your expectations in terms of service.